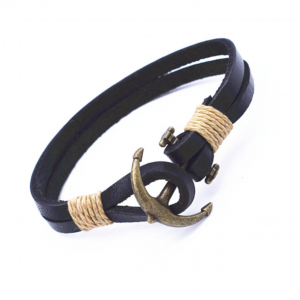 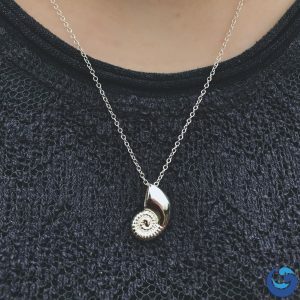 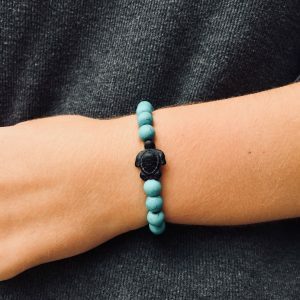 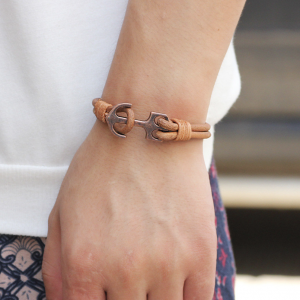 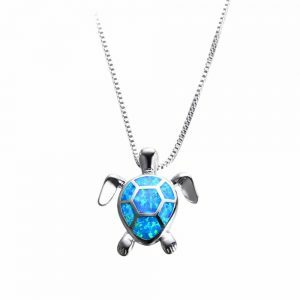 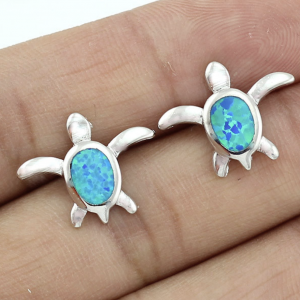 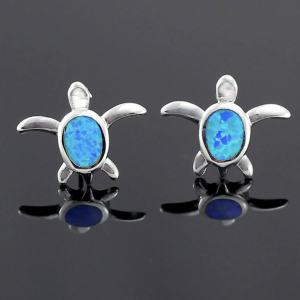 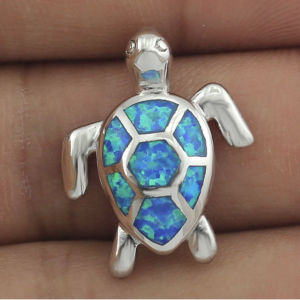 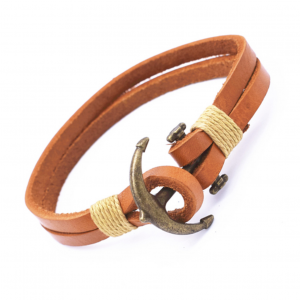 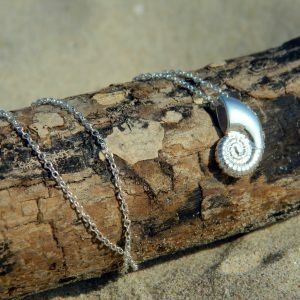 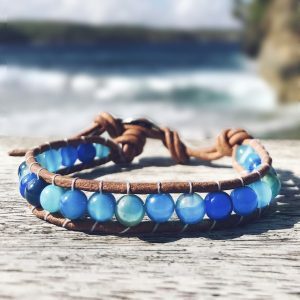 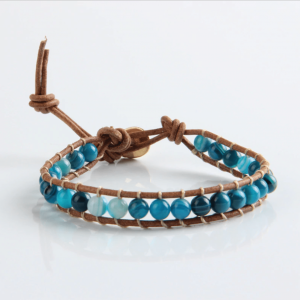 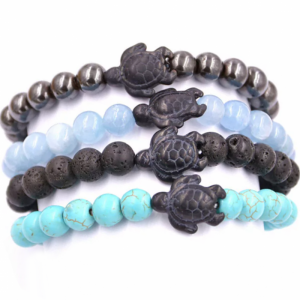 It will makes a great addition to any ocean lover’s wardrobe. 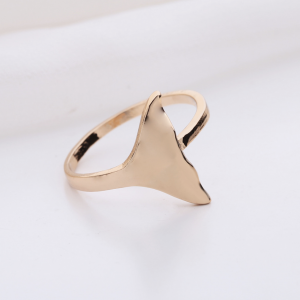 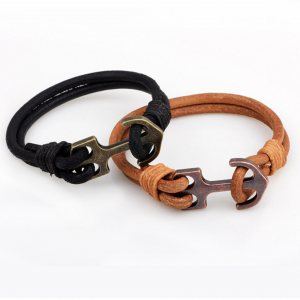 Made in Alloy, the ring is available in gold or silver color. 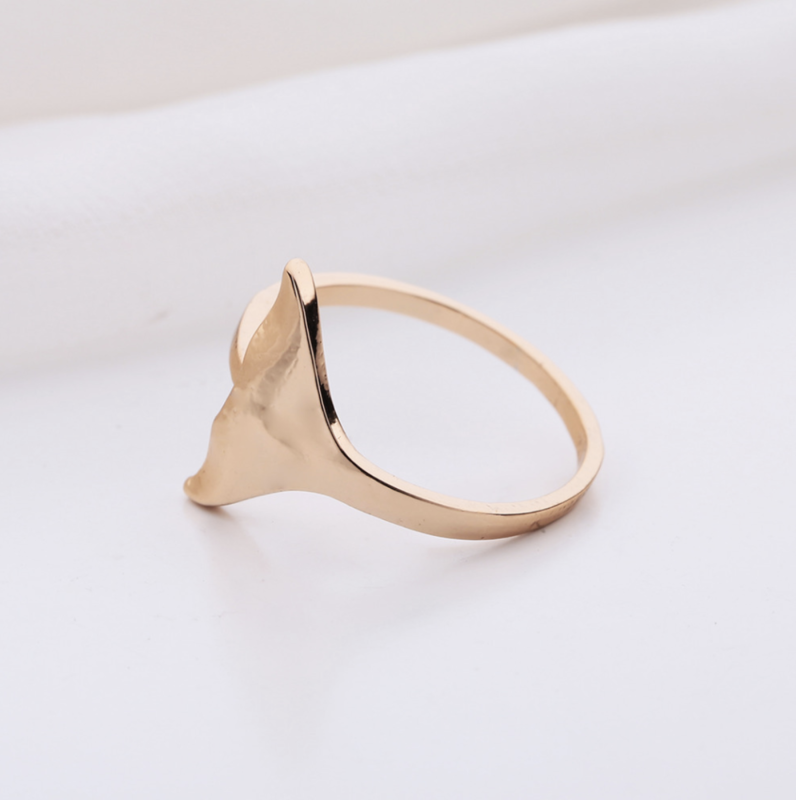 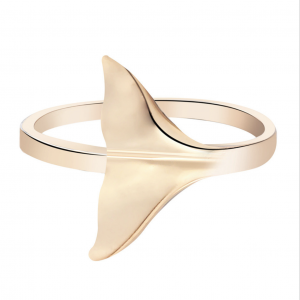 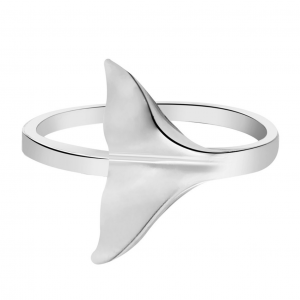 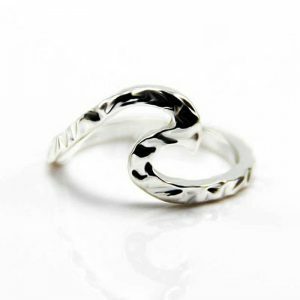 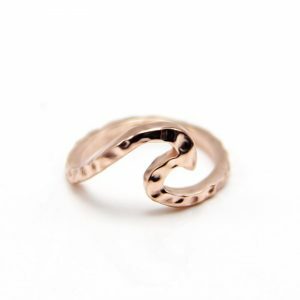 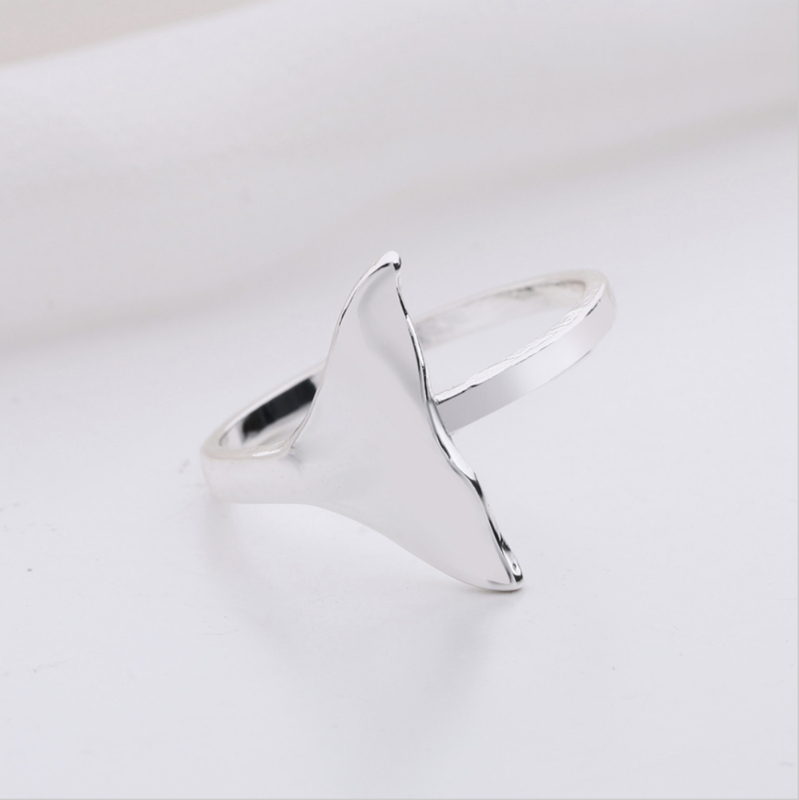 Every whale lovers will fall in love with this cute Whale Tail Ring !